Students assume that the skills and knowledge they know are fixed traits, and they need not learn anymore. It can result in resistance to learn and trying to improve, typically feeling embarrassed or ashamed when failing to understand a concept. Students know that their skills and knowledge can be further developed through efforts and concentration. They have faith in improvement through hard work and a positive attitude towards learning. Growth mindset helps in taking learning to a new level. It basically means to grow, to evolve and to learn. Such a mindset can help anyone to improve in life and succeed. Learning is a lifelong process and growth mindset supports it. For a better understanding, let us consider a situation. The class has been given an assignment to work on a science project, wherein a working model of circuits has to be submitted by next week. Given the guidelines in the class with all the class notes and examples, the students will be assessed based on how well they use circuits. Everyone is excited to take up the task and work on it, planning what new model to make and stand apart from others. Now, the one student who has a fixed mindset may just plan to put up the basic circuit taught in the class and present it. He may assume that much of knowledge of circuits is sufficient, and there is not much requirement to explore more. On the other hand, a student who had growth mindset will perceive the situation from a different view. She might visit his uncle four houses down the street who is an electrical engineer, to discuss the project and get ideas. After discussion, she comes up with a pair of wings which open and close on their own, which can be used to playing or for theater works. This she does by modifying the basic circuit explained in class and experimenting in her own way. Now, whom do you think must have performed better? The one with the growth mindset. Why? Because she made an effort to improve, to rise above her current knowledge level and explore things on her own, unlike the fixed mindset student who felt content with whatever he knew. With a growth mindset, a student will look forward to acquire new skills and learn new things. The realization about always learning comes up, which improves them as a person and enhances their knowledge level. This would also reflect that student would not mind to ask questions in class. People who have growth mindsets stand against judging other and stereotyping, as they have the urge to know facts, rather than just believe blindly. The path to success is never a smooth one; a number of hurdles come to knock you down. But growth mindset is a huge help to tackle all of them, as such people never give up and take problems as challenges, with a positive urge to win them over. If you fail at a thing, one of the most common things done is to blame others for your failure. But when you begin thinking with a growth mindset instead, this issue is resolved too. Instead of blaming, you begin taking initiative in fixing the things and starting all over again. 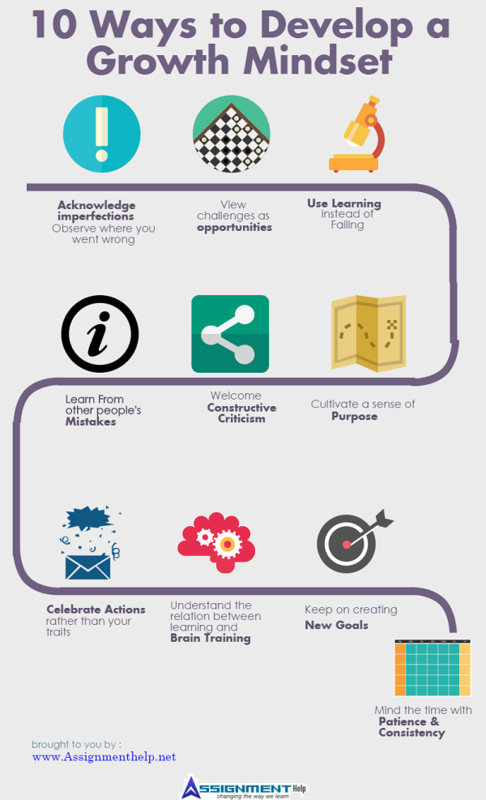 Growth mindset plays a key role in enhancing Positive thinking. 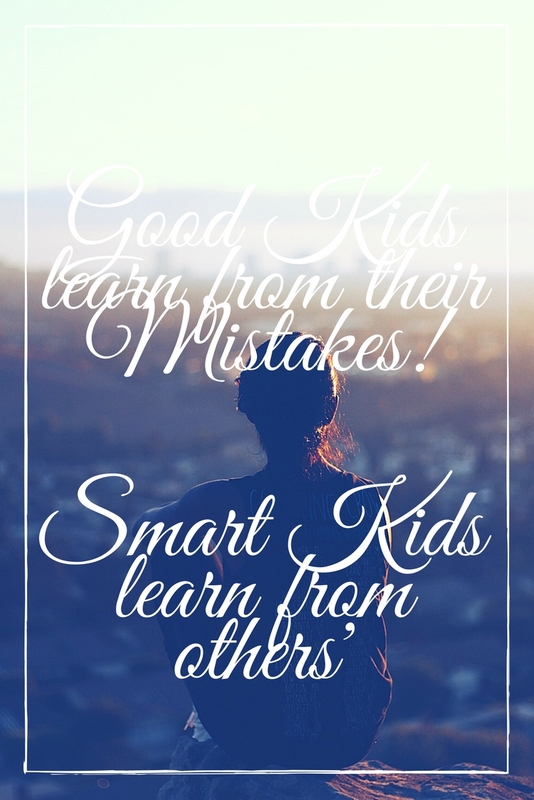 Growth mindset should be instilled right from the childhood. 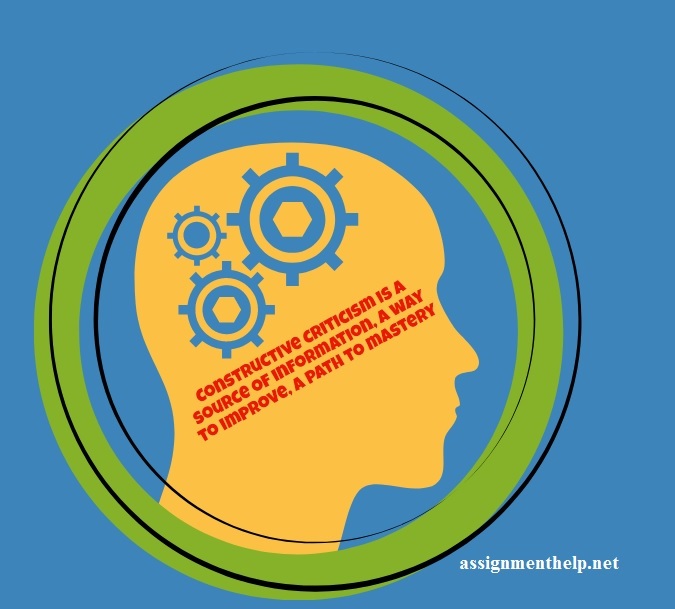 Growing with a growth mindset will be a huge step towards a successful and cheerful life, as one would have the habit of seeing things positively, would consistently make efforts and have the never-ending thirst to learn. 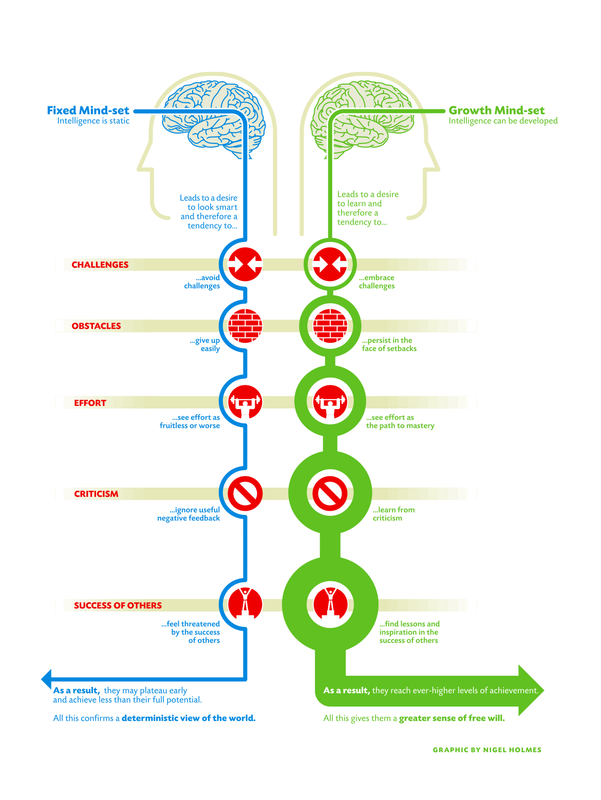 How to develop Growth Mindset in a Classroom? Growth mindset can be achieved by following the tips suggested below while the students are in school. Since school is the place where they spend their time learning things, it is the best place to start the journey towards growth mindset. Being positive is the biggest step towards success. Have a positive approach towards thing going on with you or around you to cultivate a growth mindset. Accept when you do not perform up to the mark and look to the positive side of performing better next time. With a positive mind, you will be creating new possibilities for yourself. The way we perceive a situation makes the path in which we go ahead. Taking up difficult tasks as a burden or a threat will hinder you from learning more and expanding your knowledge. But if you take the problem as a challenge, half the battle is won. A positive approach brings up the hope in you that you will be able to tackle the situation confidently and learn from it too. Students often get bored of studying books and just attending the regular lectures. A break from the usual schedule and doing something new is required to hold their interest into the subject. Trying different methods of learning can help a lot. 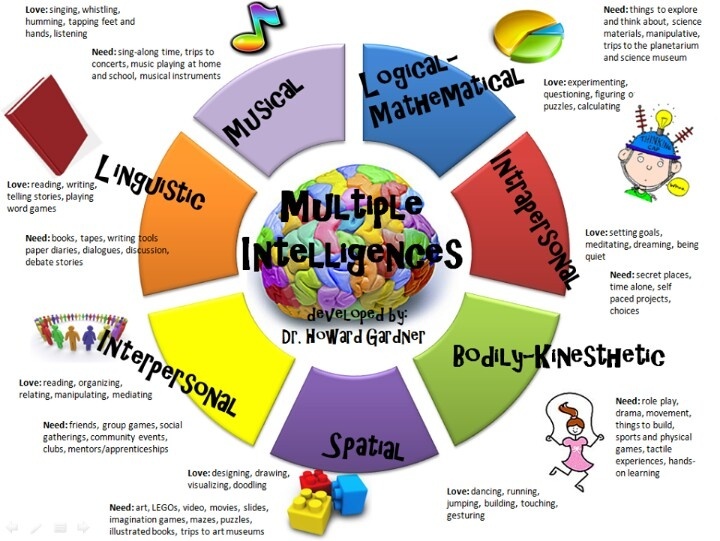 It also pushes a child towards growth mindset, as there is an urge to learn and explore. Teachers must look up to ideas through which students can learn in nontraditional ways. For the lessons in history, take them on a visit to the museum. They will get a real experience in viewing the historical things and visiting an era without getting bored too. Or if it is Julius Caesar in your syllabus, encourage the students to prepare a theatrical drama presentation. This could be indeed fun while learning, as the students will not only enact their roles, but also get a chance to learn teamwork, coordination and improve their speaking skills. Yes, a positive approach is a must everywhere. While the word ‘failure’ brings a sense of dissatisfaction and frustration, ‘learning’ means you have gained from your experience, which is more important. For a growth mindset, it is important to learn, rather than to judge your scores. Teachers must motivate the students with ‘learning’ during the class. For if some students have scored low, do not worry them by saying that they have failed. Rather discuss the areas where they need to improve and help them learn from this experience. This will help them to see things with a positive mind, and to continue learning and exploring things around them. 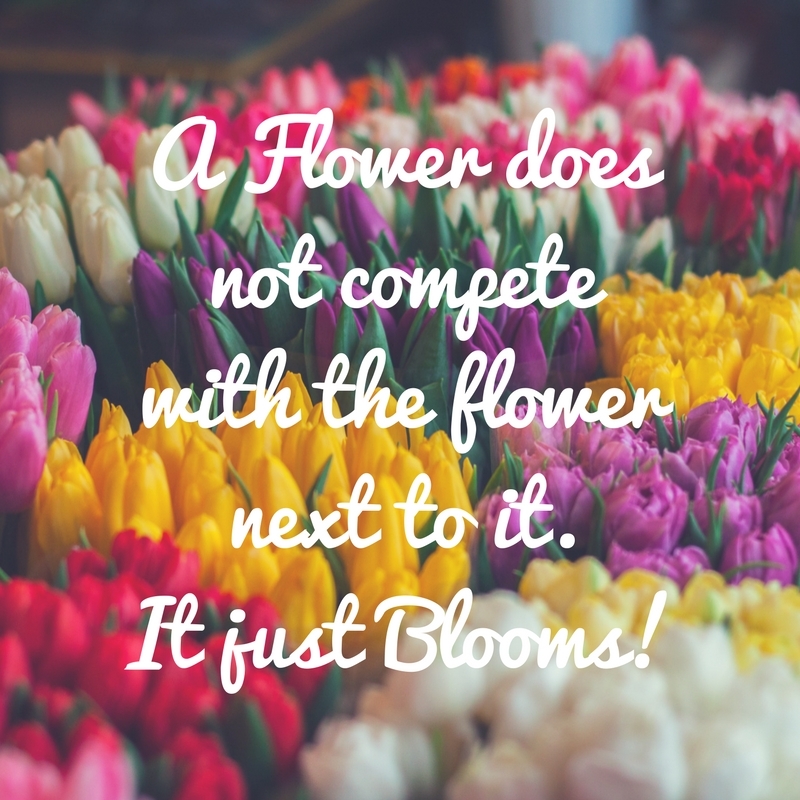 Your biggest competition is you yourself; this thought must be instilled in every student. Nowadays, the rat race is the thing going on everywhere, where the students try to outdo others in grades, scores and marks. But to have the actual improvement and succeed, one must find the competitor in himself. With a positive approach to learn and excel, it is surely possible. Let us consider a situation, where a child is taking swimming classes. While the best swimmer does 3 laps in a go, this child thinks to do better than that and improves to doing 4 laps in one go, becoming the best swimmer. And he is proud of that and remains at 4, since no one else could do that yet. But did it make him a good swimmer? Or did he improve very well? To become actually good at swimming, he must find his competitor in himself. “ Now that I can do 4 laps in a go, let’s try with 5. And then when I’ll do 5 laps too, I will try doing 7 laps, then gradually 9 without stopping.” This approach will never let you go down anywhere. Why? Because you are competing with your own performance, trying to improve what you currently know. Feedback is a must. Even if it is a negative one, accept it. It is a chance to know your flaws. Students usually feel dejected if their work is not appreciated much. Change their perception and make them understand that they should rather welcome criticism, as they can know where they went wrong and improve it for next time. For a growth mindset, it is a must to be alert and learn from everything around. It is not possible to make all mistakes yourself and learn from them. Hence, make it a point to learn from others’ mistakes as well. Everyone share the same weaknesses, and people do not succeed every time. Take it as a lesson for yourself, so that when you try doing something similar to it, you know the things which can go wrong and take care of it. This would help you learn more at the same time too. Let’s say, you have been given class assignment where they have to collect information regarding botany. While they all are busy doing the same, one of the students with a lot of interest in botany aims to make the best document in the class, and starts discussing the lessons with his father. With a lot of information and a good understanding about the terms, he indeed came up with the best document and the highest grades. But he did not stop there, and continues taking lessons from his father on botany, and decided to make a career related to the same subject, since he realized that he had a lot of interest in it. See the impact of making goals continuously? You keep on rising and achieving new heights. 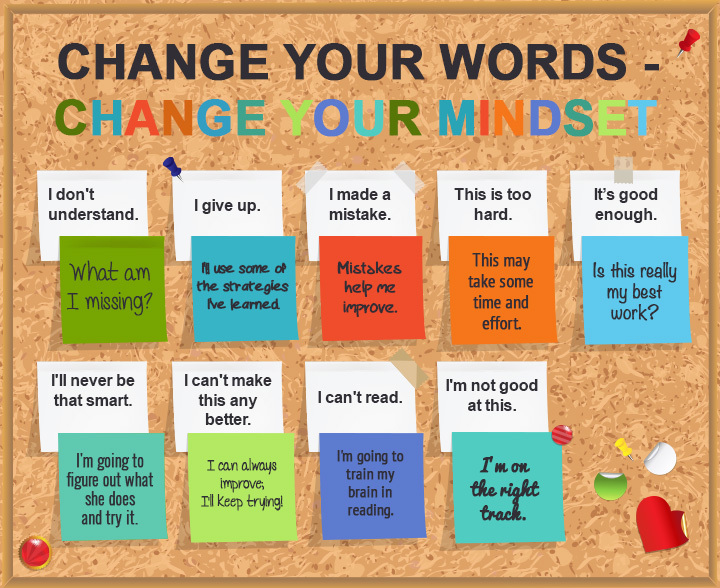 Teachers can lead the students towards growth mindset using these suggestions. You will not only help them in handling things more efficiently, but also in living life more cheerfully and positively. 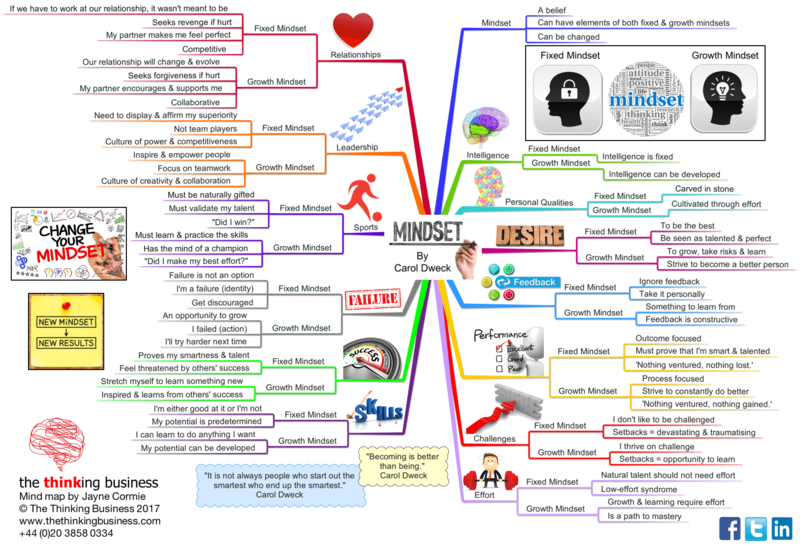 Growth mindset makes a person more cooperative, rational and disciplined, all of which and important factors for success.